I hope you all had a magical December filled with family, friends, love and laughter! This has truly been an amazing year and I look forward to all the adventures of 2015. 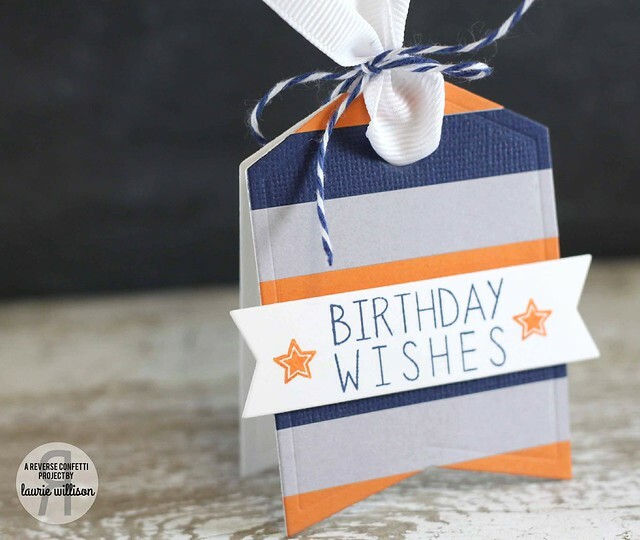 I’m kicking the year off with a bang…a new release (sneak peeks start on the 5th), CHA (walking the floor) and my son’s 5th birthday (how is that happening already!?!). <— Click on the SFYTT link on the sidebar to upload your creation! Happy Wednesday ‘Fetti Fans! 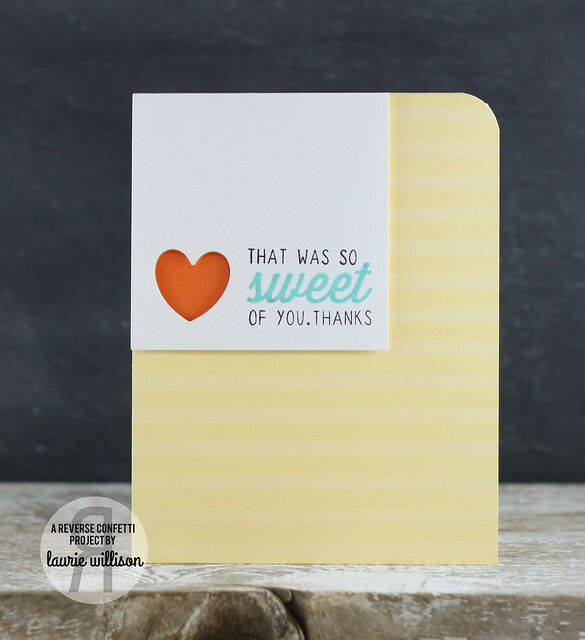 So happy you stopped by to visit us on the blog today! 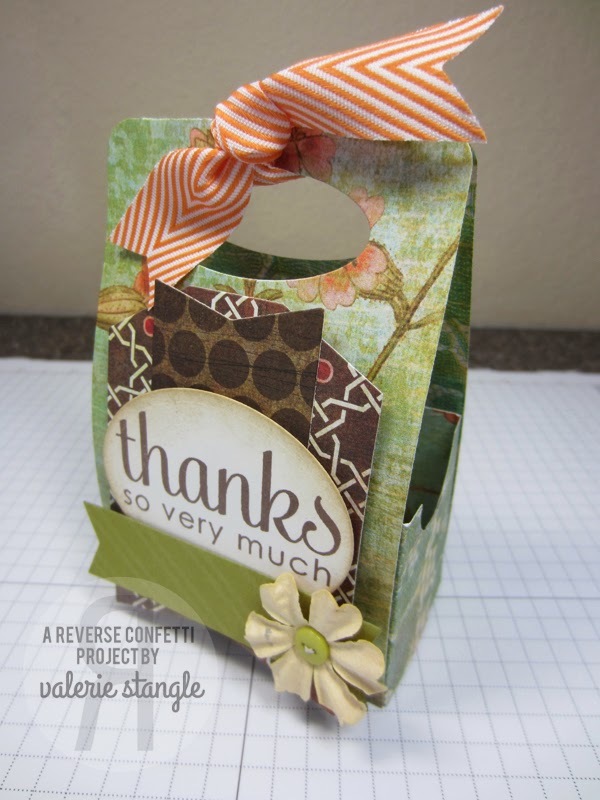 Amber here hijacking the blog while the Reverse Confetti offices are closed this week. 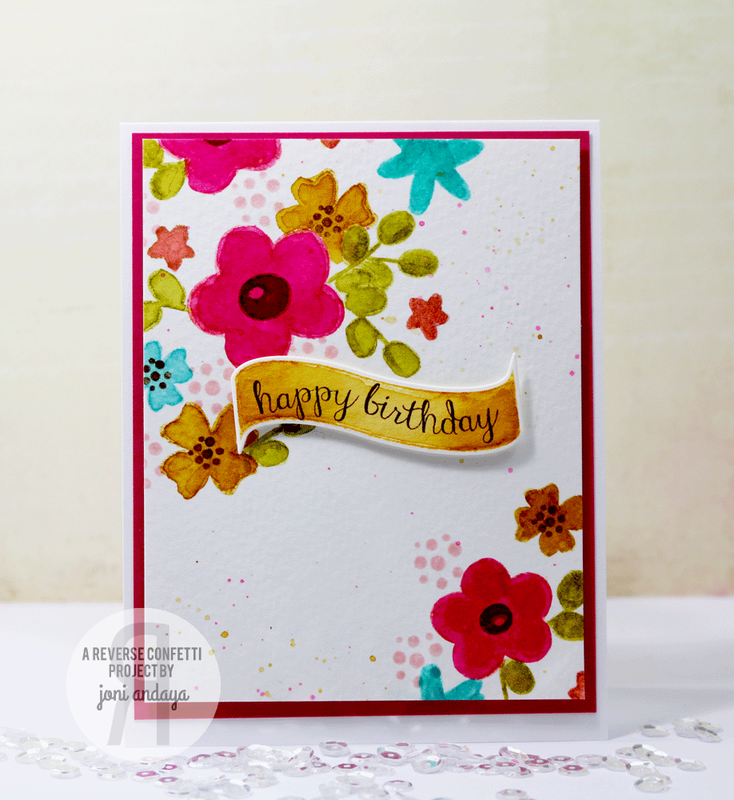 For my card, I broke out my Dylusions inks to create a fun spattered background! 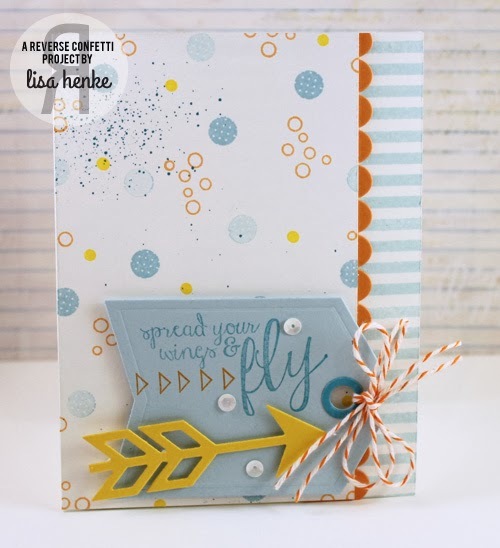 First step was to emboss the arrows from ARROWS ‘N ELEMENTS in black embossing powder on some watercolor paper. 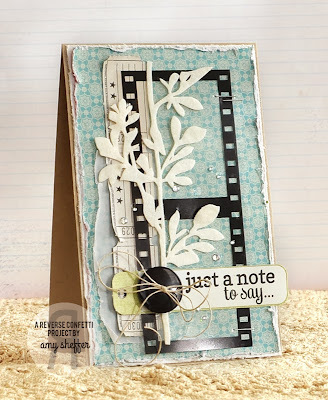 (I used Tim Holtz’s watercolor paper because it’s bright white and amazing with the Dylusions inks). After heat setting the black embossed arrows, it’s time to spritz and splash some ink! I do this really quickly and with total randomness. Just take the cap off the ink and start flicking the ink. Get big splotches and small splotches. 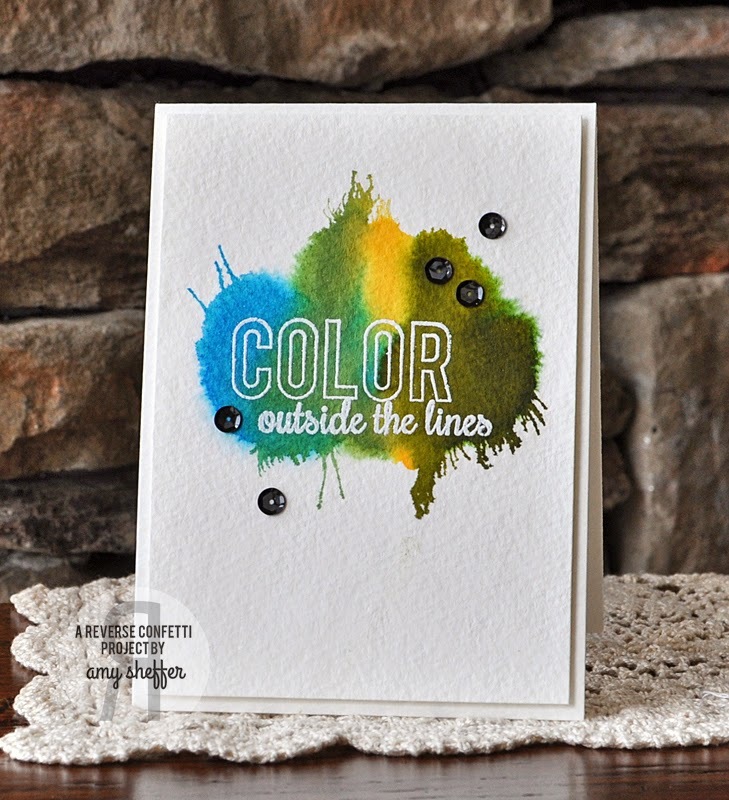 Blot with paper towel and flick more ink! Just keep repeating the process until you get the background you’re looking for. 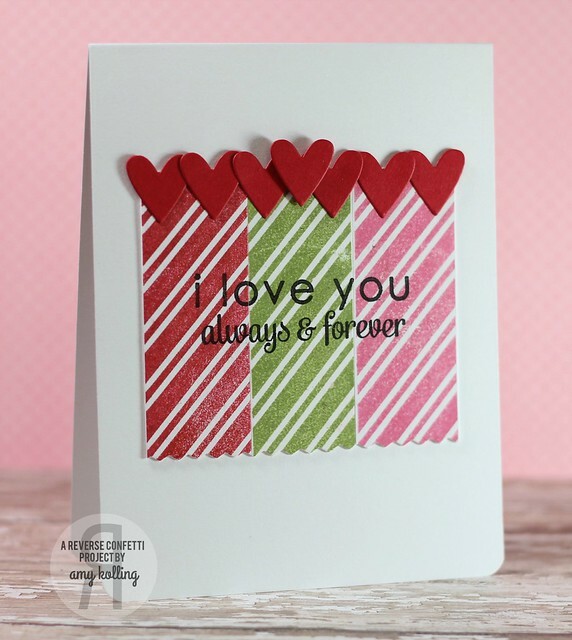 I used a couple different colors, but you could use just one or ten colors! Once I had my background, I stamped the sentiment from INNER ROCK STAR. I stamped it once in black, and again in green ink. I cut the banner in the middle of the sentiment out and popped it up on dimensionals. 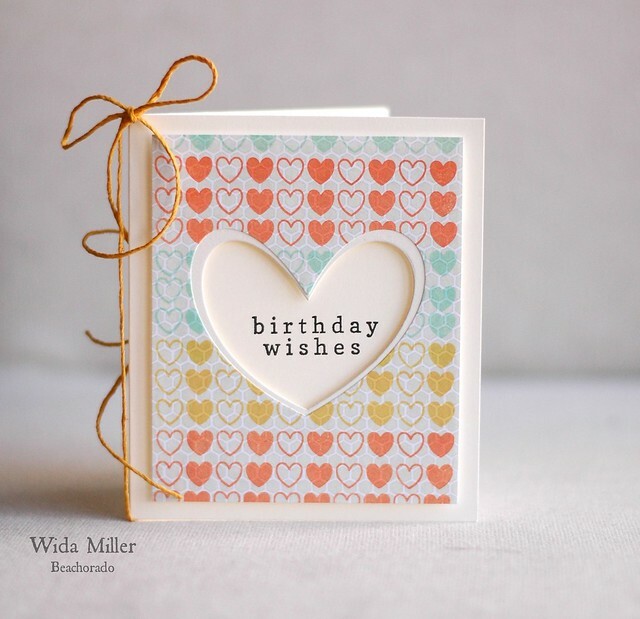 The Happy Birthday sentiment is from CELEBRATE CAKE. Hello ‘Fetti Fans and Happy Thursday! Hello. It’s Lisa, here. 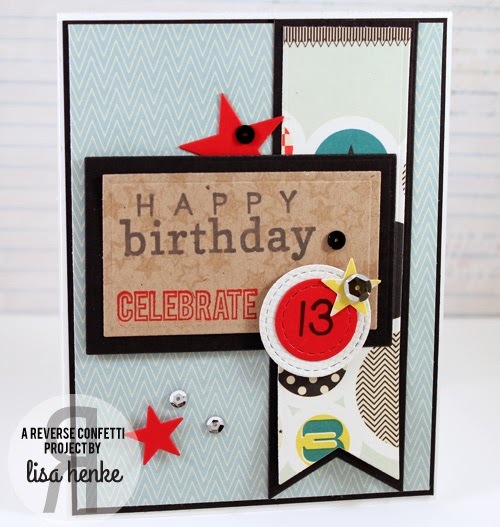 One of my favorite things about Reverse Confetti stamps is how easily you can mix and match ALL of them. I had a hard time choosing which ones to show off for today’s post. I love to mix up fonts and styles. 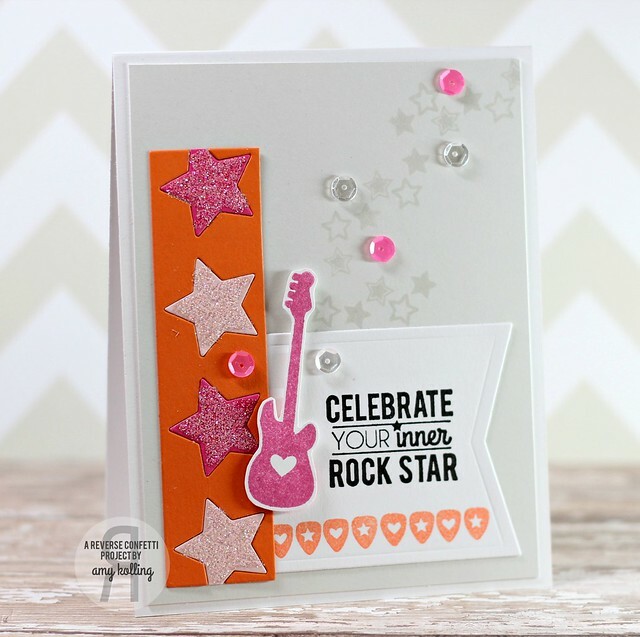 I needed a boy birthday card, so I reached for INNER ROCK STAR and paired it with the fabulous sentiment set, ALL ABOUT YOU. 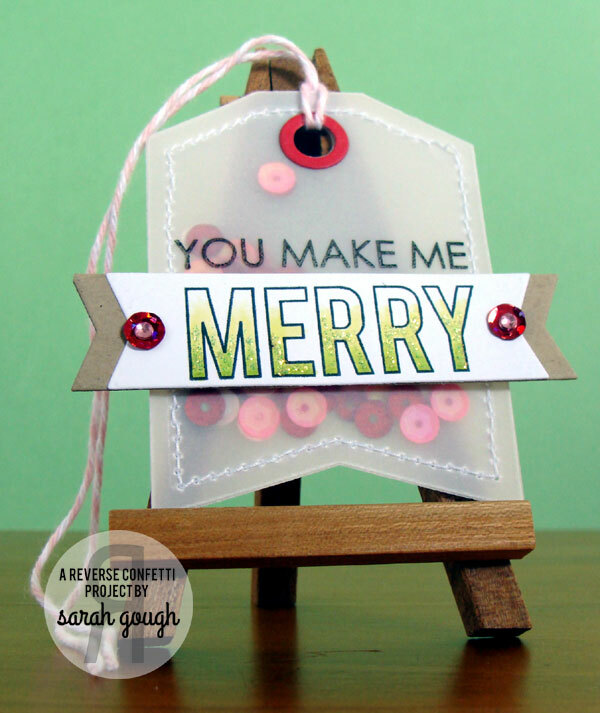 I used the largest tag from TAG ME Confetti Cuts as my focal point on the card. 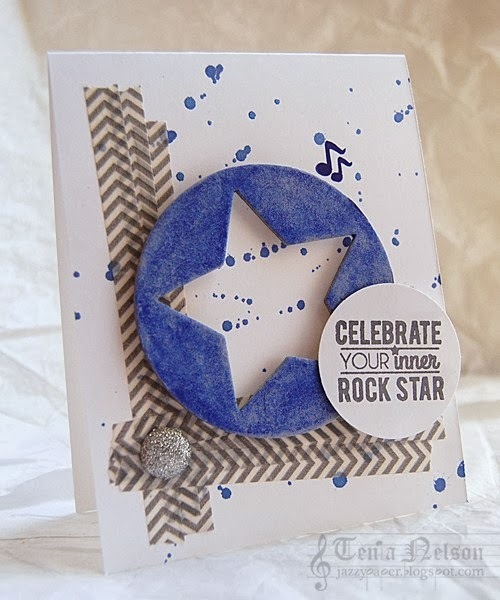 I customized it with the stars from INNER ROCK STAR stamped in a light gray ink on the background and then adding the birthday sentiment in Navy ink. I stamped the guitar and cut it out to use as a custom made embellie. 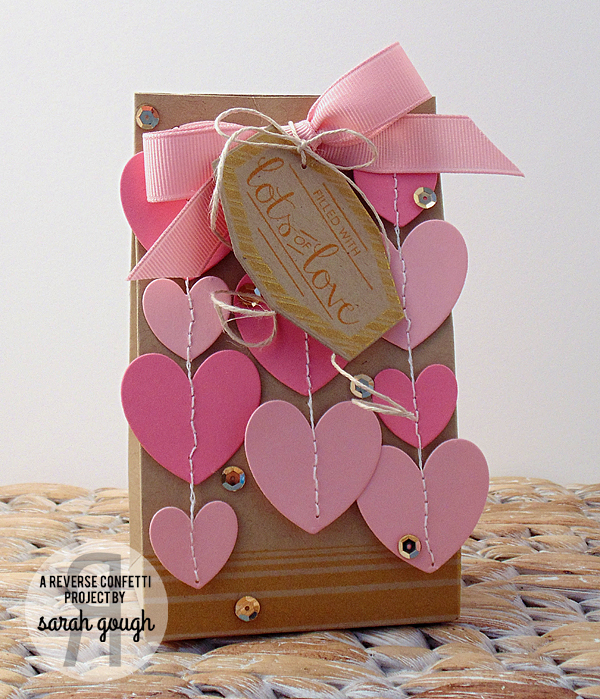 It was easy to transform this image into a more BOYISH embellishment simply by swapping out the heart with a star. I did this with a wood veneer star. I used a sponge dauber to add Tangy Orange ink to the star. 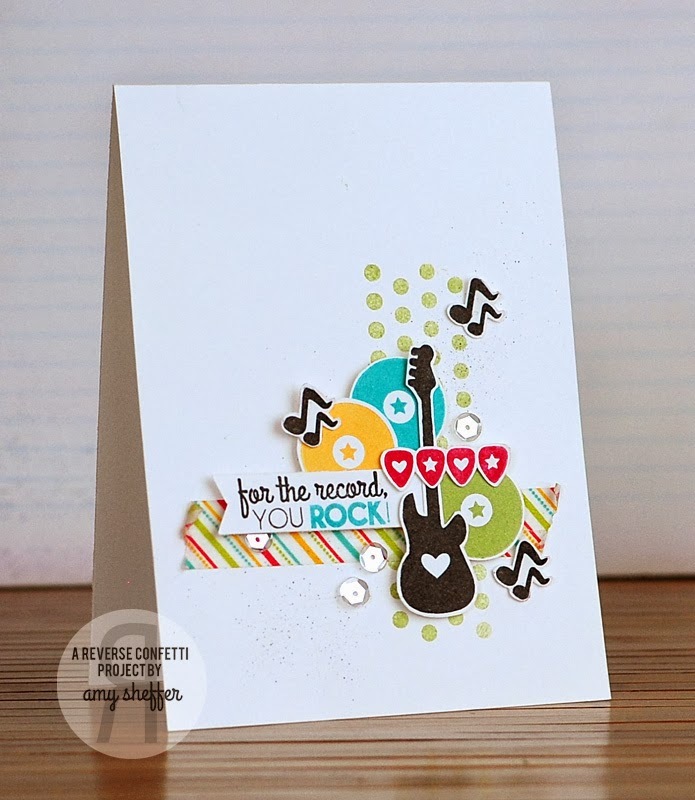 A few more touches of grunge to really boy-it-up: splatter, distressed edges, enamel dots, and a trio of stamped music notes and this card was complete. Congrats, Kari V. Your name was randomly drawn from Jen Tapler’s post. Please contact us at info@reverseconfetti.com to claim your prize. This week’s WEEK IN REVERSE is short and sweet, as I will not be re-posting all of the hop projects. 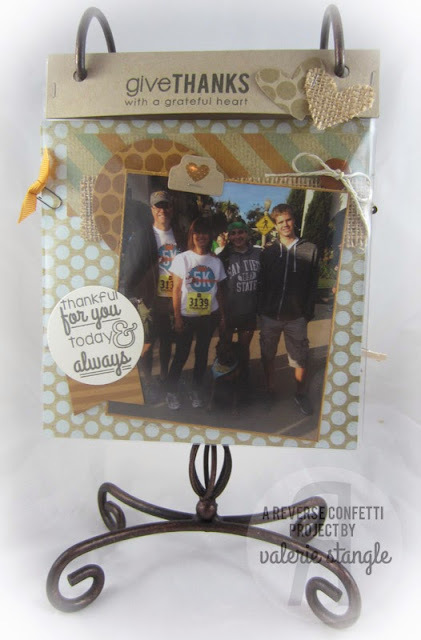 If you missed the hop, be sure to start HERE to see all the fabulous creations from the Confetti Crew. 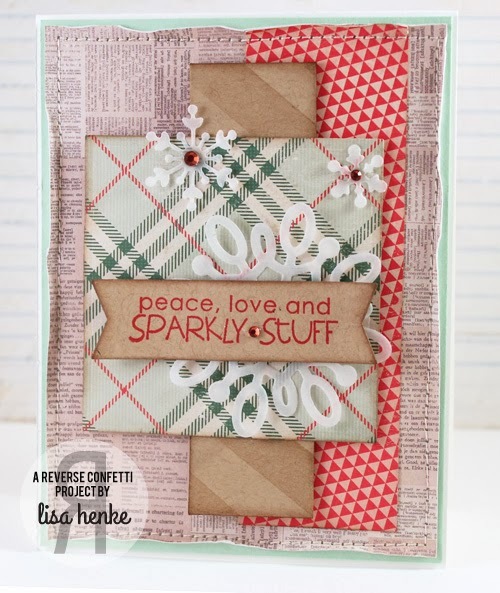 Lisa Henke’s pair of cards is just delightful! 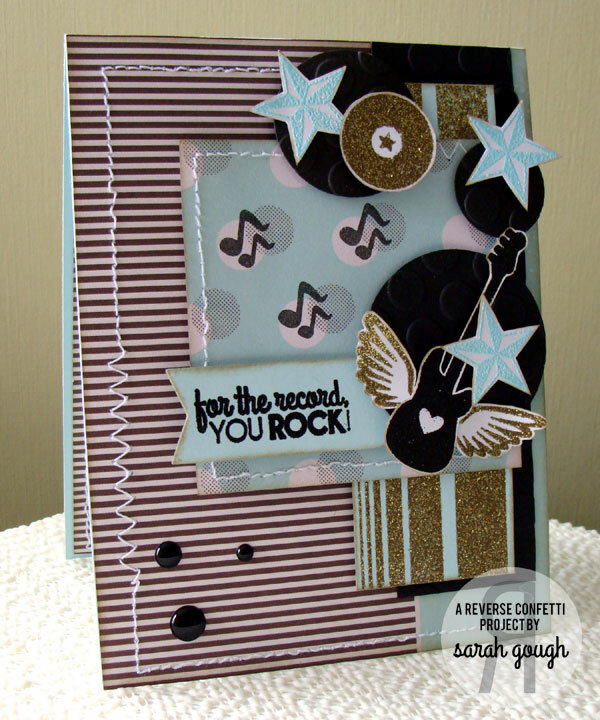 Great details and use of the stars from the INNER ROCK STAR stamp set, as well as the sentiment from LOTS TO SAY. 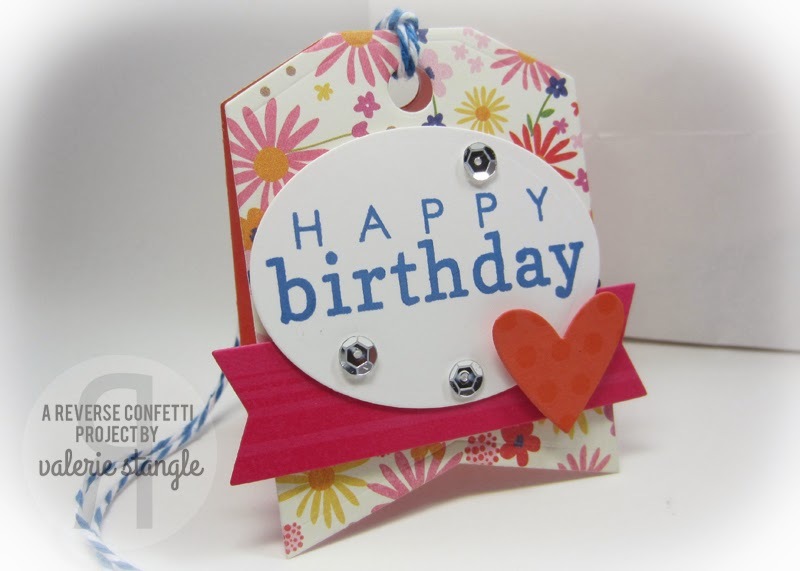 Don’t you just love the chunky notebook edge from the OFFICE EDGES Confetti Cuts?! I hope you all have a wonderful weekend! Don’t forget that the latest SKETCH FOR YOU TO TRY is open for a few more days. Play along for a chance to win! All details can be found HERE. 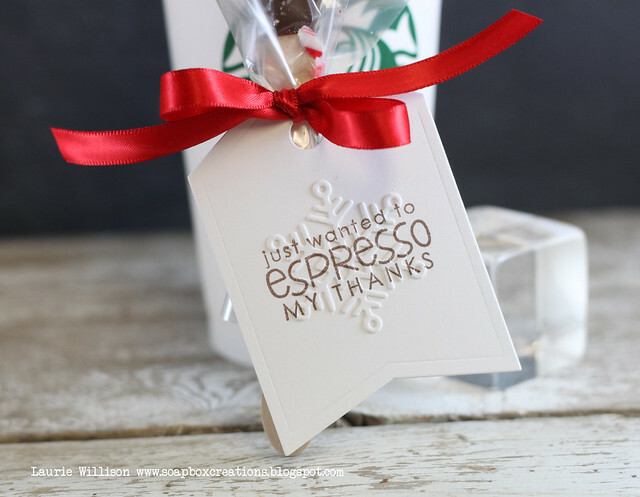 Please note, next week we will not be blogging and the Reverse Confetti office will be closed December 24-26 so that we may cherish time snuggled on the couch with hot cocoa, kiddos and “Elf.” I hope that you will find yourself doing much of the same…or at least the like. Reverse Confetti wishes you and your families the very best of the holidays. May it all be fun, festive and free from stress! 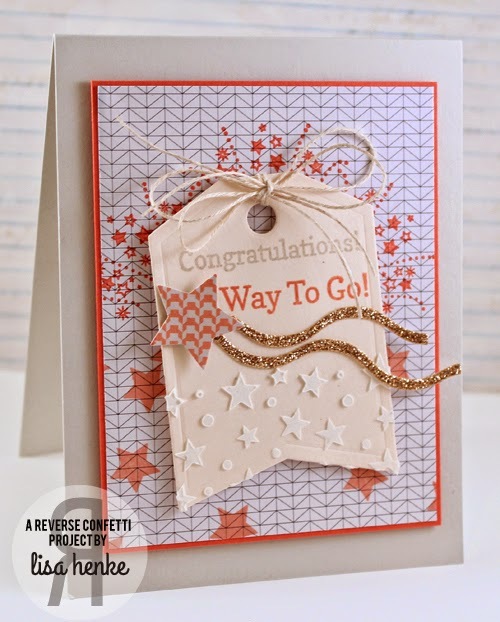 TGIF and it’s time for WEEK IN REVERSE where we take a peek at all the fun and creative projects that the Confetti Crew has put together this week! Lisa is certainly in the holiday spirit! Susan‘s card bring me joy! 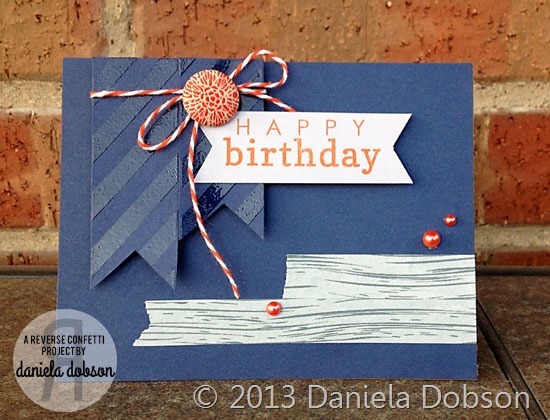 I’m loving Leigh‘s wintery birthday card! 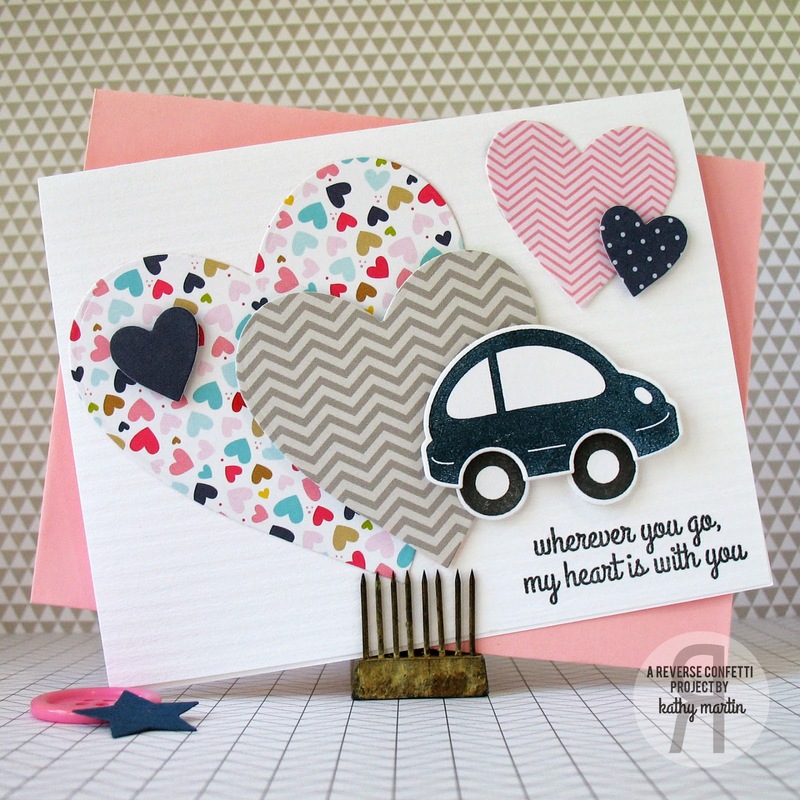 This snow filled layout from Heather warms my heart! 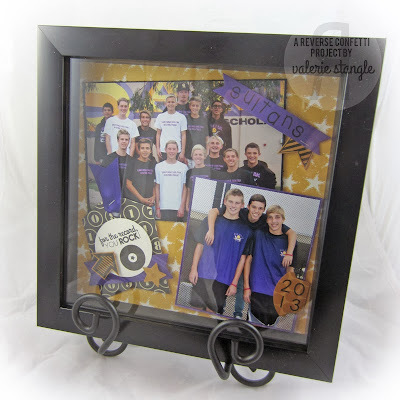 Val‘s coach gift is rockin’! 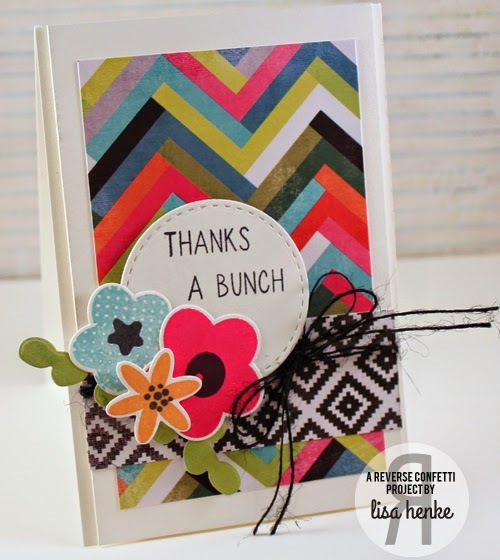 The Confetti Crew did an awesome job using the colors with this month’s Color Challenge (click on sidebar graphic to get more details)! I’m writing this post on Thursday evening as I listen to a light pitter patter against my windows only to look outside to see that it’s raining…ice. Yes, ice is just falling out of the sky… and accumulating on the ground (eek!). Needless to say, there may be a slight shipping delay. Fortunately, living in North Texas also means that this kind of stuff doesn’t hang around for too long (thank goodness!). We appreciate your patience and will be processing and shipping orders as fast as Mother Nature allows us. 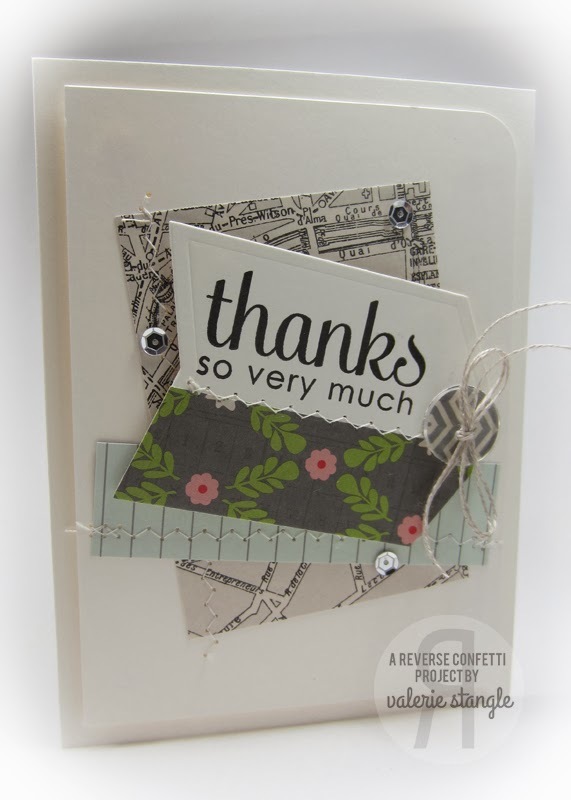 I love how Val incorporated Reverse Confetti stamps into her scrapping projects. 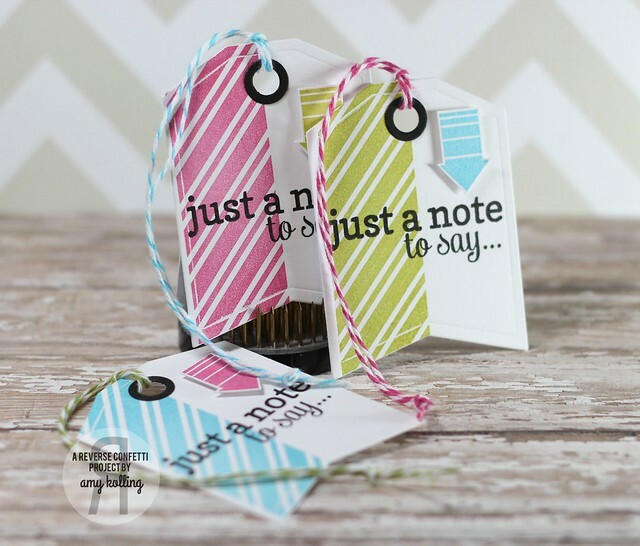 (Our stamps are designed for all your paper crafting projects). 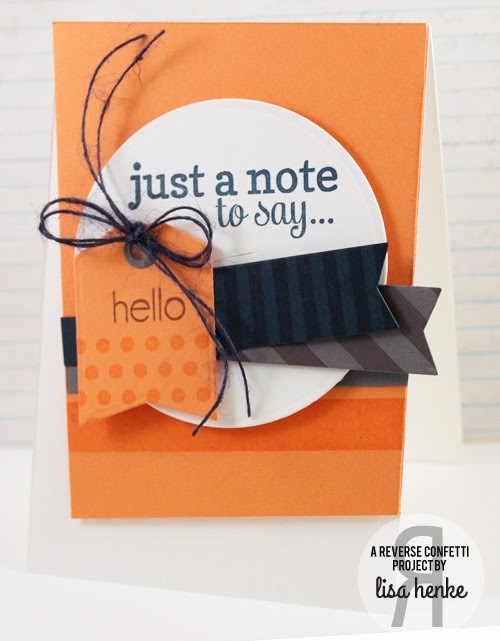 Savannah always has a unique take on the SKETCH FOR YOU TO TRY! 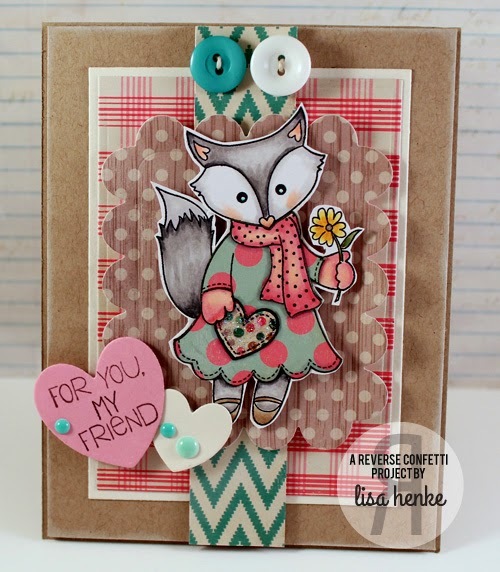 I love her elements that she used where the circles are shown on the sketch…a perfect way to make it her own! 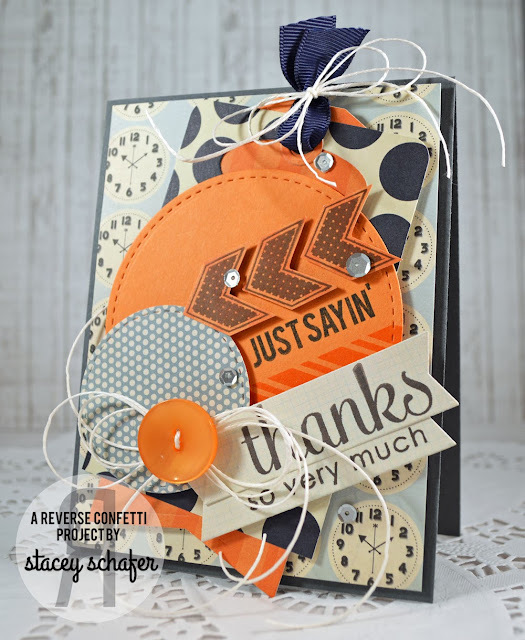 Stacey is just one of the Confetti Crew designers that has take the Sweet Treat Confetti Cuts die and turned it into a panel on a card…such a fun idea and a great way to get the most use out of your Confetti Cuts dies! 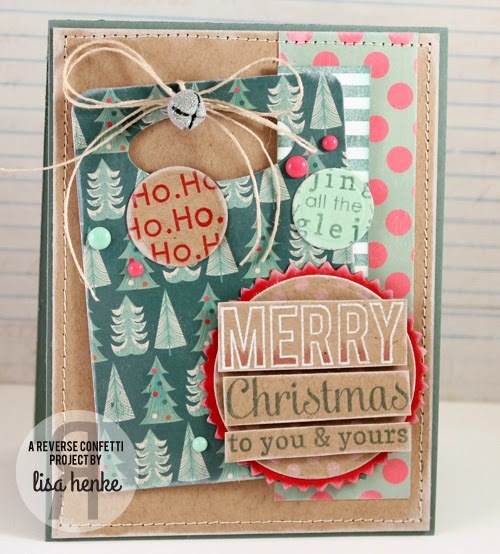 Lisa also used the Sweet Treat Tent as a panel on this gorgeous Christmas card. 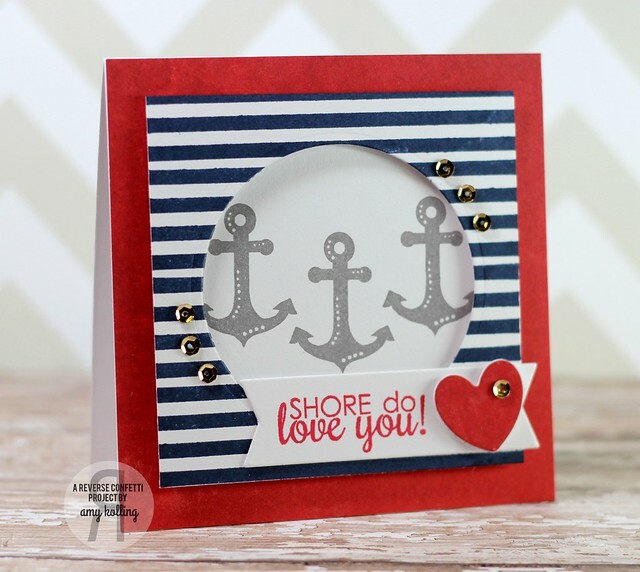 Sarah has so many fun details on this card and I just adore that gold! Bling, bling! 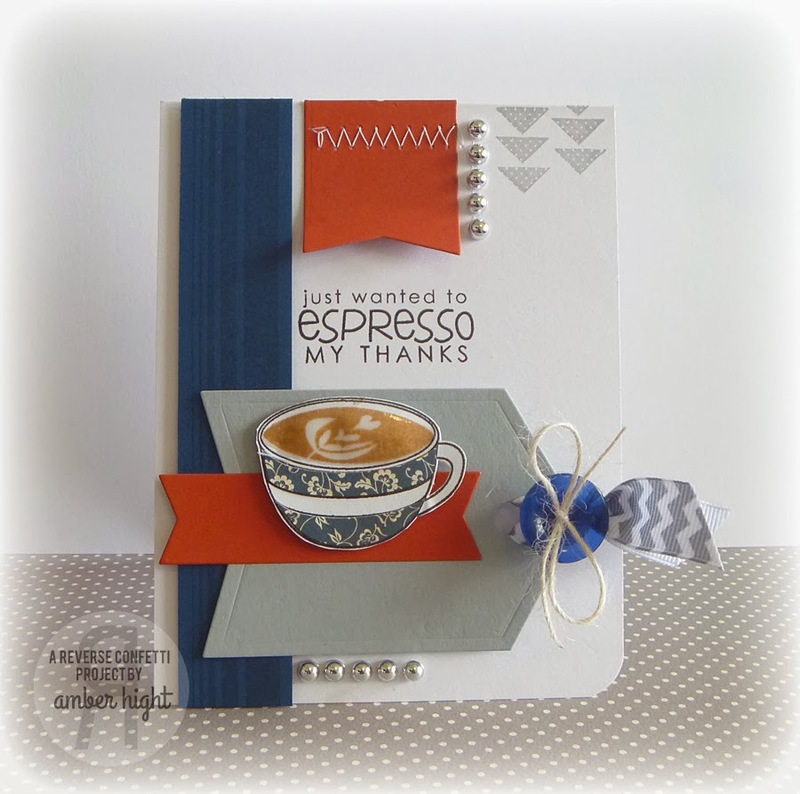 What a perfect wedding/anniversary combo that Heather created! Such sweet elegance! 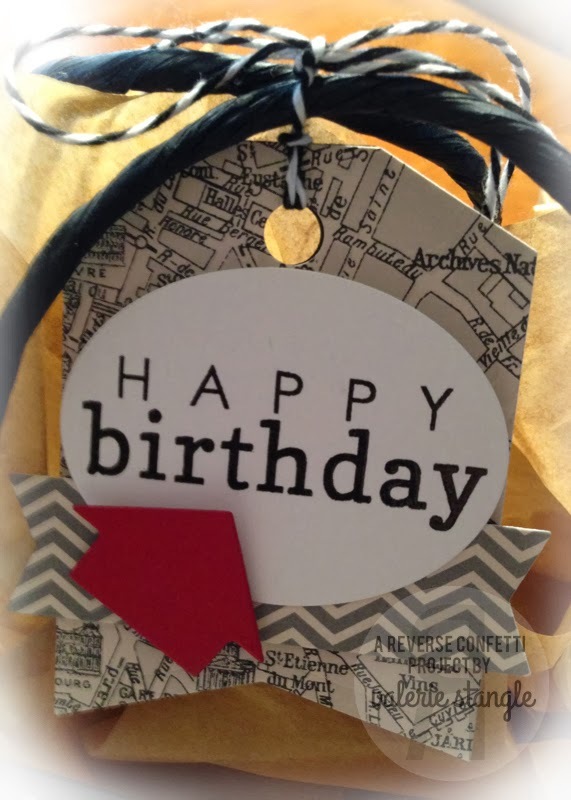 Susan created an excellent card to have on hand for any friend or family member. 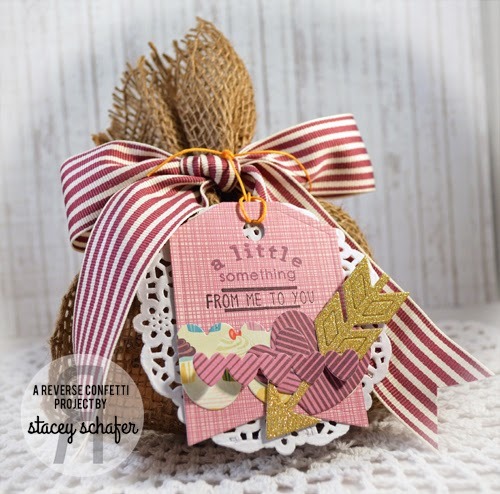 Amy‘s note tags are just too cute! Love those colors! 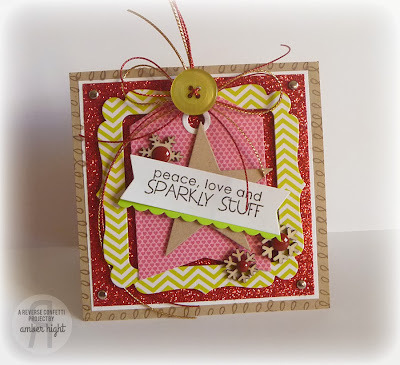 Leigh found another use for the tag here on her card…as a sideways panel.